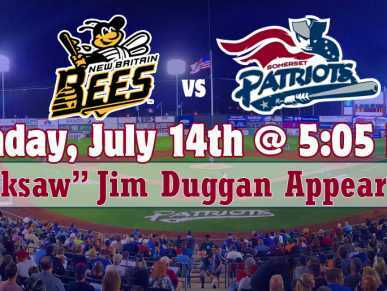 The Somerset Patriots will welcome WWE Hall of Famer "Hacksaw" Jim Duggan to the ballpark. Duggan will be taking part in an exclusive pre-game Meet & Greet in the Diamond Club from 4:00 pm to 4:40 pm. Duggan will be signing autographs and meeting fans on the main concourse for two hours during the game. 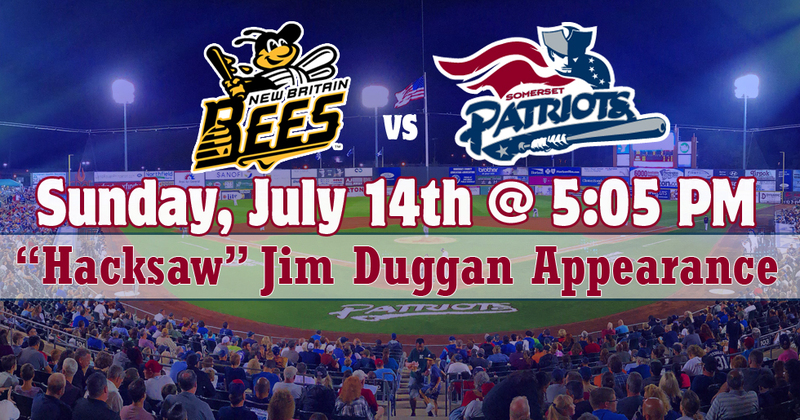 The game includes Motor Cycle Night at TD Bank Ballpark. Pre-game Motorcycle Show/Contest on front side-walk starting in front of Ticket Office running down towards third base gate: 3:00 PM – 4:00 PM. Trophies are awarded out front on side walk in front of Ticket Office around 4:10 PM. Pre-Game Motorcycle Parade around the warning track at 4:30 PM. 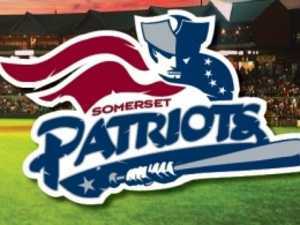 Come out to the ballpark early to meet and get autographs from all the Somerset Patriots players and coaches in the Sunday Autograph Session presented by Somerset County Park Foundation. Autographs begin when gates open at 4:00 pm. After the game, everyone gets to Run The Bases in The Diamond Derby.